This is probably one of the reasons why parents enthusiastically start piano lessons for their kids at a young age. 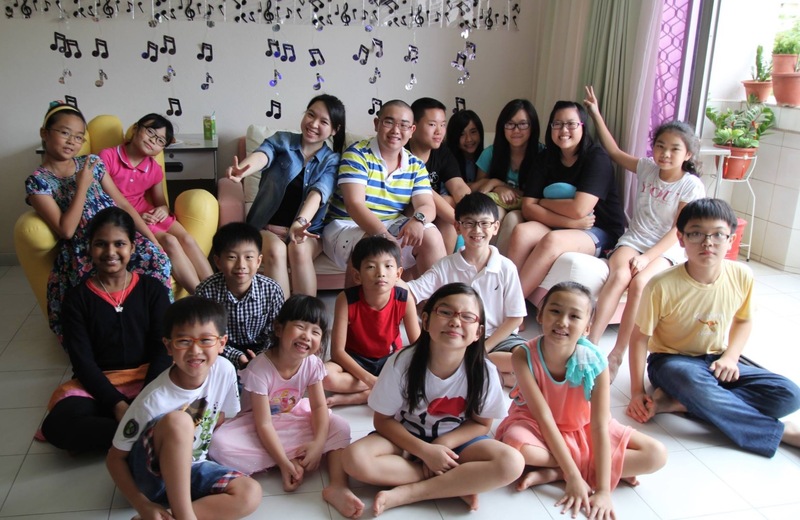 If you are looking for dedicated private piano teachers for your child to start learning the piano, we can help you! 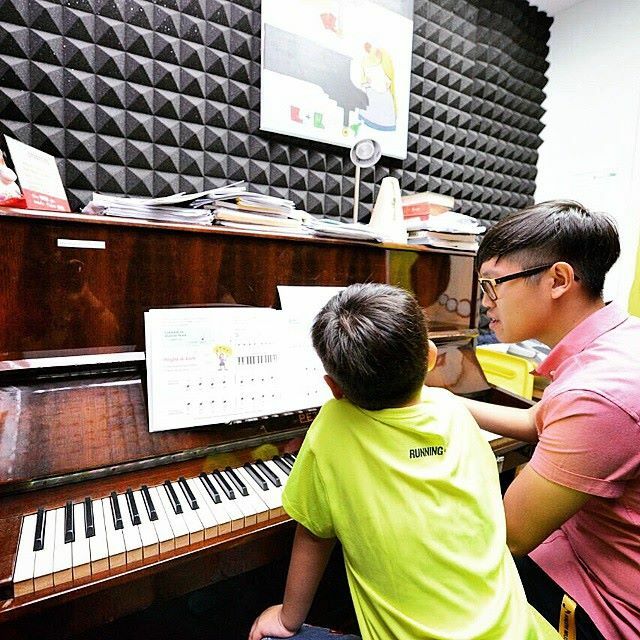 Here’s the reasons why you should have private piano lessons for your kids. 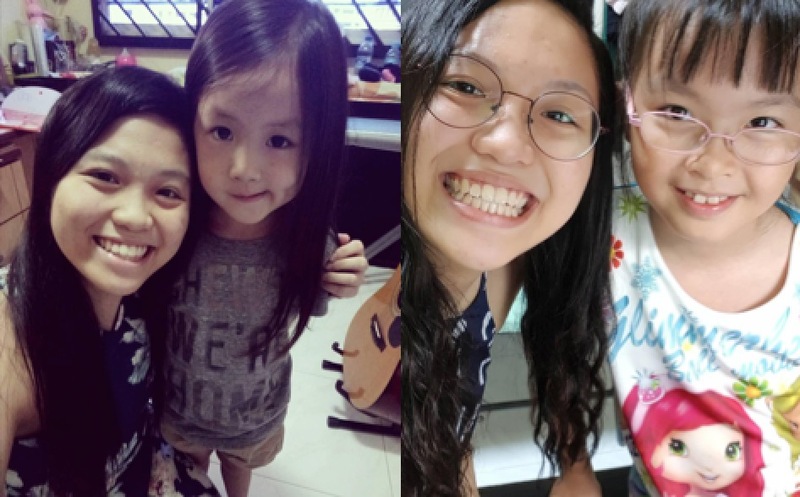 I am glad that my 2 children are under the guidance of teacher Berlin. 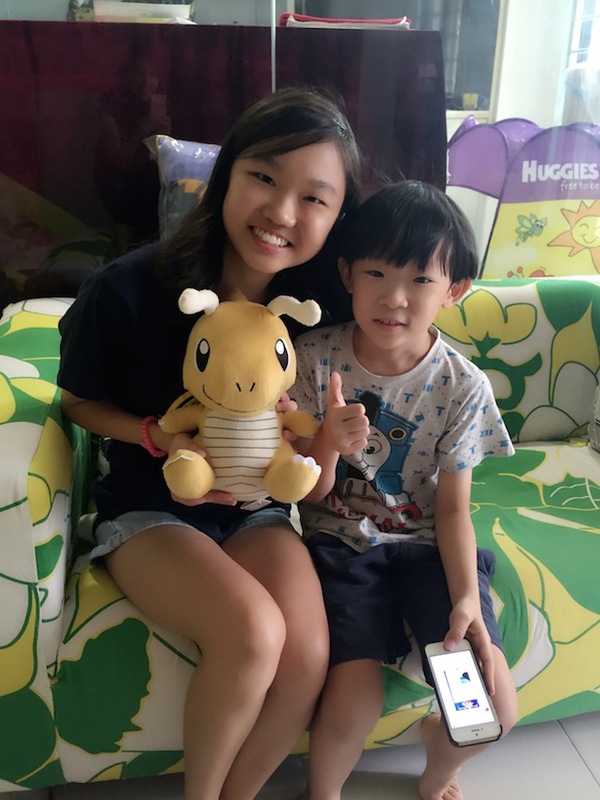 She is a dedicated, patient and friendly teacher who encourages and motivates my children in learning piano. 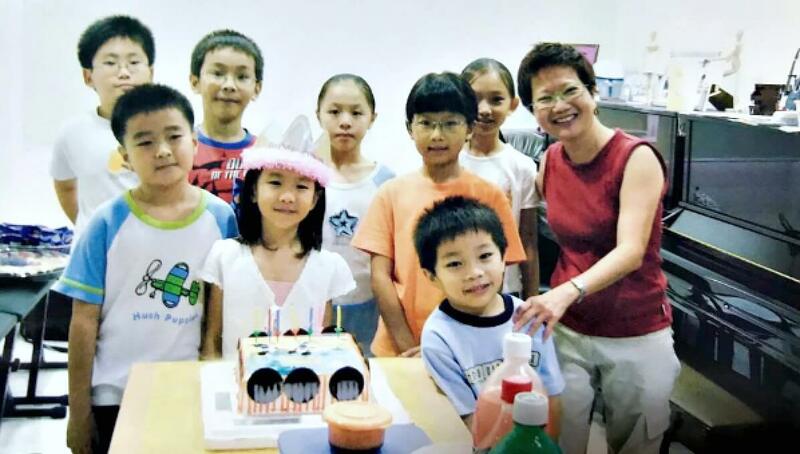 Previously they would drag going to piano lessons conducted by a music school. Now my children are able to play piano independently and confidently. 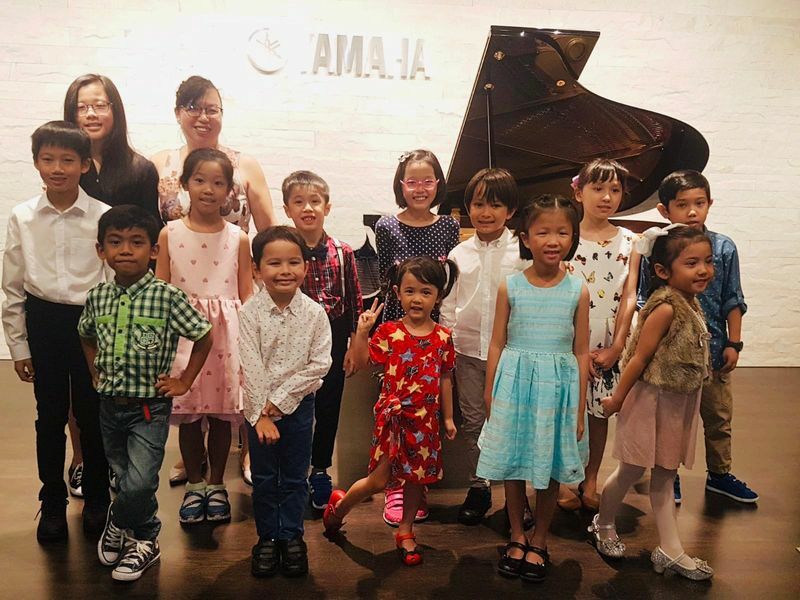 I am really happy to see that they have developed an interest in playing piano and always look forward to their next lesson. Thank you teacher Berlin for you have done a great job. Great! I am impressed by your service. I have been looking for the piano teacher for 3 months… You matched me a suitable teacher within the same day of my enquiry. Thank you so much!! We would recommend piano lessons for kids who are around 4 to 5 years old. 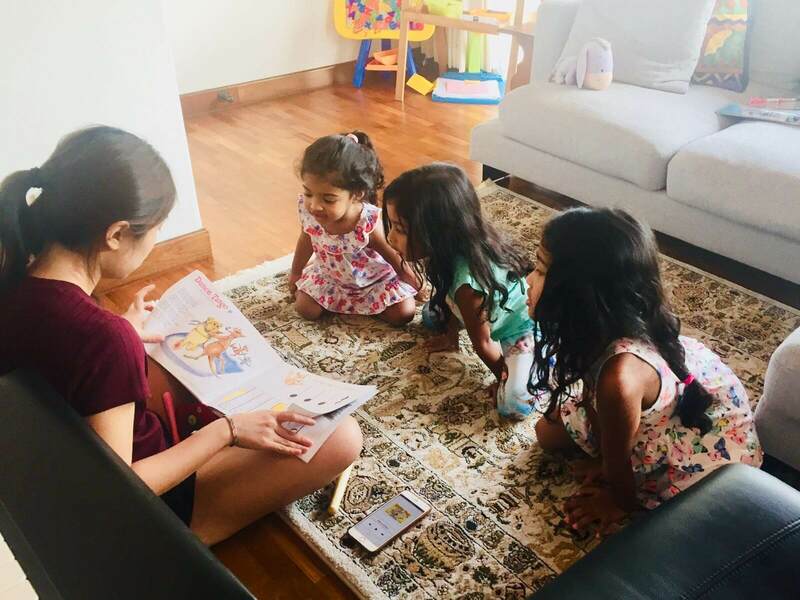 We know parents might be eager for their kids to start as early as possible, but starting at 4 to 5 years old will be better because that’s the age they can understand and learn better. I don't have a piano at home. Can I still sign up for lessons? Yes, you can start your lessons first. 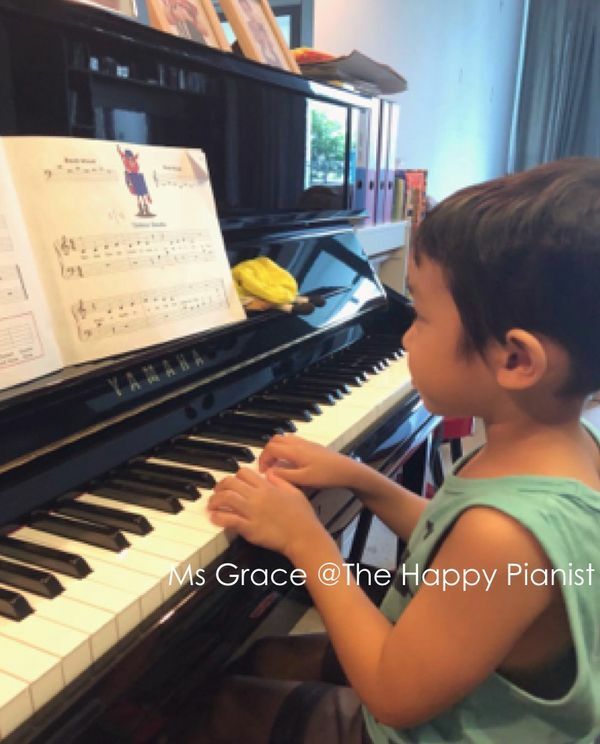 A piano at home would allow the child to practice what he has learnt. However, it might be costly to get a piano at the start. Hence, you might want to consider renting a piano, or get a electronic keyboard first. Our teacher can advise you on that. Does my child has to take piano examinations? 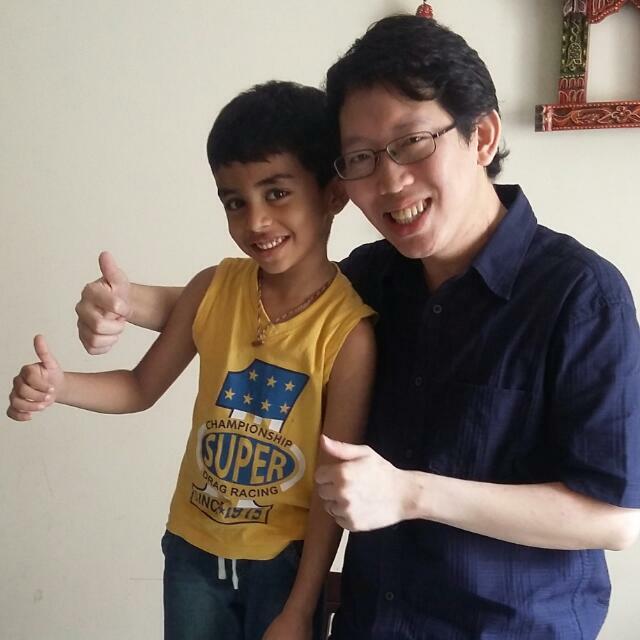 Piano examination help the child strive to improve and up their level of playing. However, unlike what most music school preaches, we don’t expect all kids to go through the examination route. It will be optional based on the choice of the parents and the kids. Most importantly, we want the child to learn and appreciate piano music. Teachers may organize concerts or recitals to let students have the opportunity to perform and build stage confidence too.